Posted January 25, 2019 by Norman B. 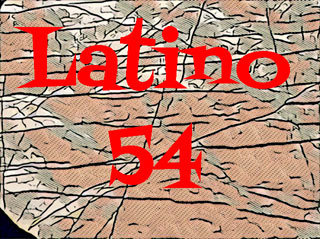 & filed under American History, blog, Civil Rights, Culture, Education, Life Elsewhere, Membership, National Government, National Politics, News and Public Affairs, Station Updates. 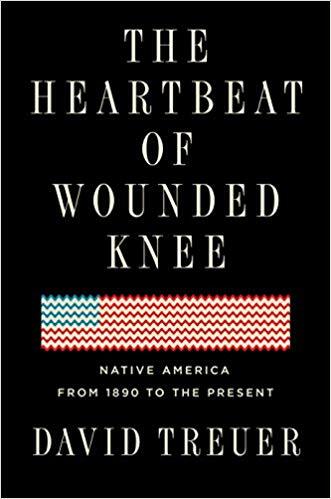 The subtitle to David Treuer’s latest book, Heartbeat Of Wounded Knee, explains the American history you should know: Native America From 1890 To The Present. Sadly, as Treuer meticulously shows in over 500 pages the history of Native Americans is the history of the United States. David Treuer grew up Ojibwe on a reservation in Minnesota, he trained as an anthropologist, and researched his Native life past and present for his nonfiction and novels, he uncovered a different narrative from what he had been told. His heritage had not disappeared, despite but rather because of the intense struggles by Native peoples to preserve their language, their traditions, their families, and their very existence–the story of American Indians since the end of the nineteenth century to the present is one of unprecedented resourcefulness and reinvention. In The Heartbeat of Wounded Knee, Treuer melds history with reportage and memoir. Tracing the tribes’ distinctive cultures from first contact, he explores how the depredations of each era spawned new modes of survival. The devastating seizures of land gave rise to increasingly sophisticated legal and political maneuvering that put the lie to the myth that Indians don’t know or care about property. The forced assimilation of their children at government-run boarding schools incubated a unifying Native identity. Conscription in the US military and the pull of urban life brought Indians into the mainstream and modern times, even as it steered the emerging shape of self-rule and spawned a new generation of resistance. Make sure you do not miss Norman B’s interview with David as he talks emotively about the past, the present, and the future of Native America.